Mohit Rao is a Mind Reader and entertainer from Mumbai. 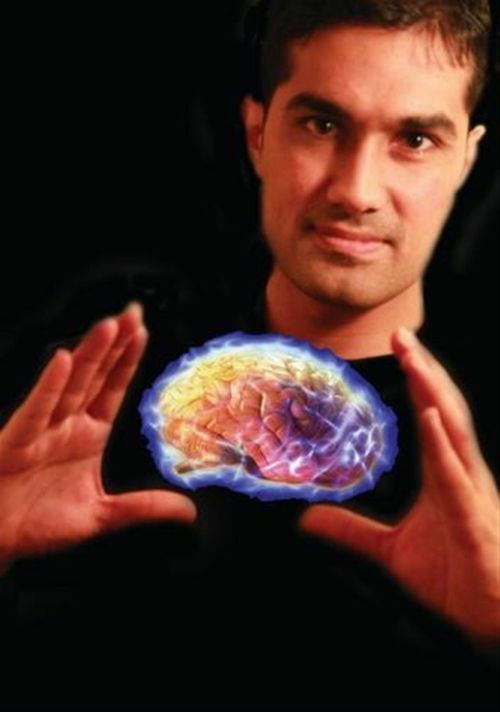 Mohit Rao is expert in a whole range of sciences which influence the Mind like Telepathy, Hypnosis, Telekinesis etc.This MindReading Show is designed for the intelligent and typically corporate audience. 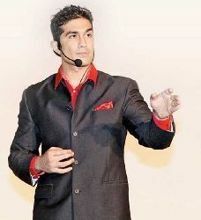 Mohit Rao able to predict and influence people’s thoughts, manipulate their decisions and read what a person is thinking! His Show is designed for Corporate audiences. Why Book Mohit Rao Through ArtiseBooking?